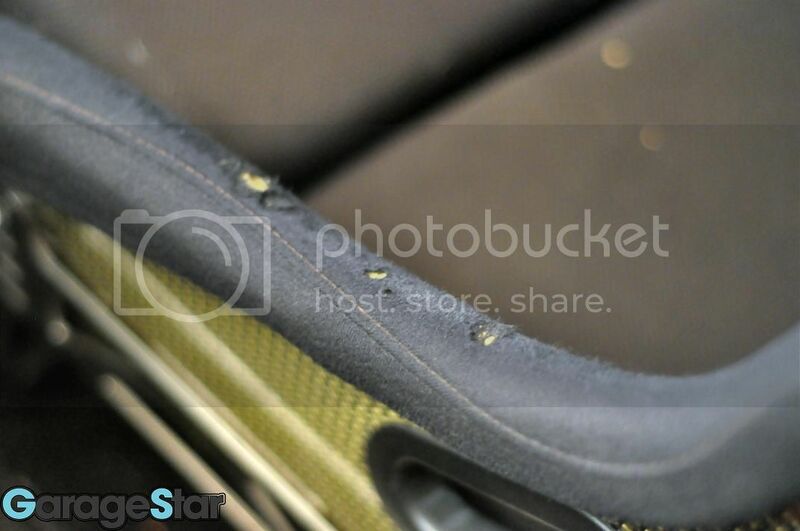 I am selling one MemoryFab kevlar racing bucket seat. I’ve owned this seat for about 2 years. 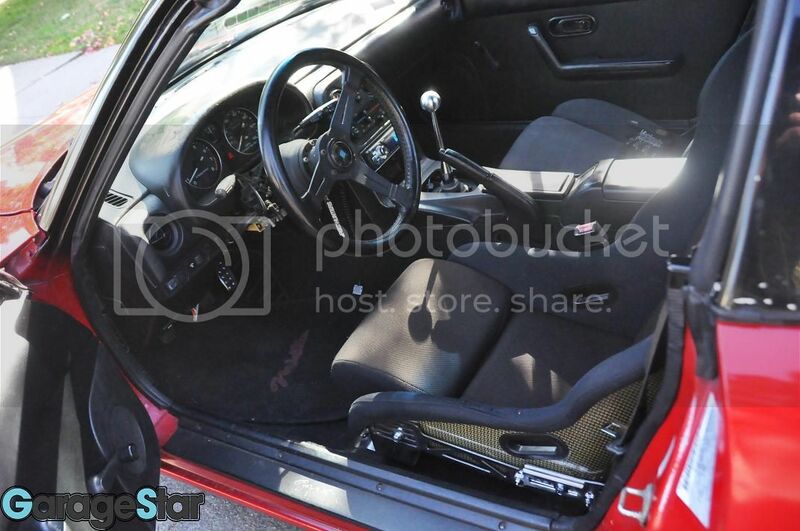 It was the same seat I had in my AE86. I daily drove both my AE86 and my Miata. Drove to LA many times in this seat. Very good seat for daily driving. 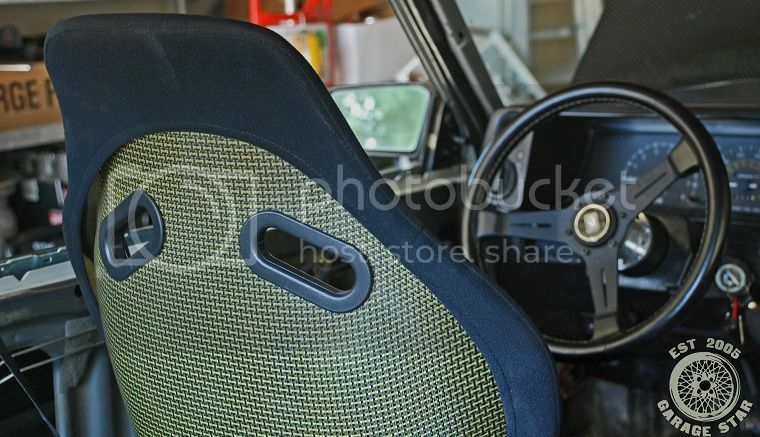 Seat has 3 small holes from getting in and out of the car and a little fading on the seat. If you are interested email me. Email is on the contacts page. This entry was posted in AE86, Auto X, Clubroadster, Corolla, Drifting, Garage Star, Hardtop, Hardtop bracket, Levin, License Plate, Miata, Miata.net, MX-5, Roadster, roadsterdrift, Seat Rails, Spec Miata, Trueno. Bookmark the permalink.